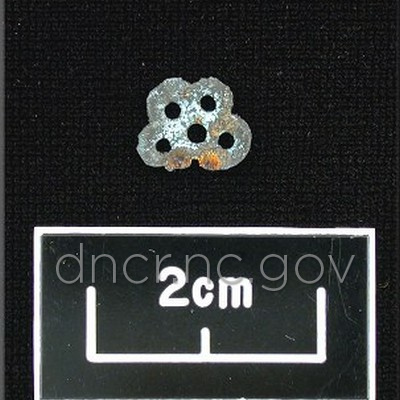 Although underrepresented in the artifact assemblage, several objects classified as personal effects have appeared on the site. 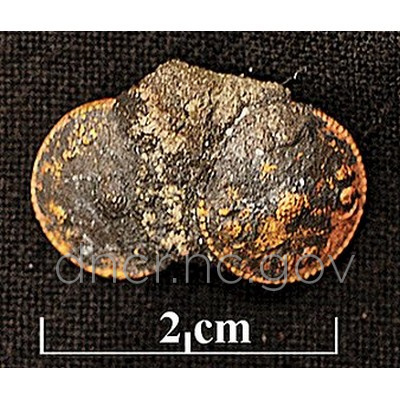 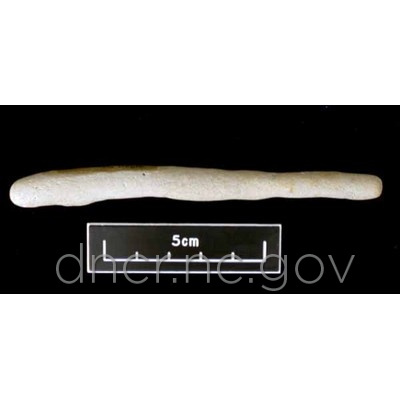 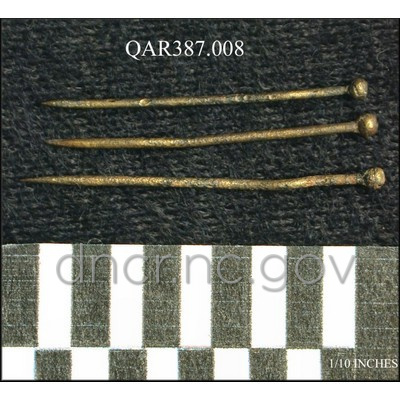 A gold-plated silver spangle, clay tobacco pipe fragment, brass straight pins and gold dust are among the smallest artifacts found on the QAR. 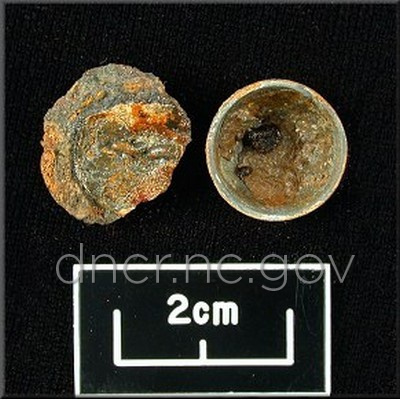 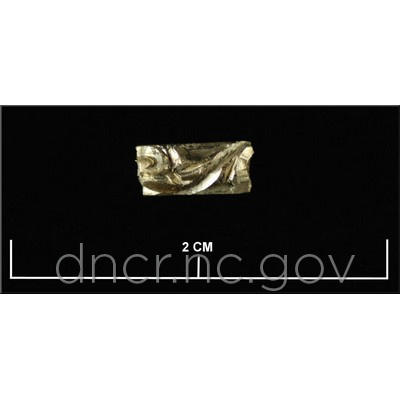 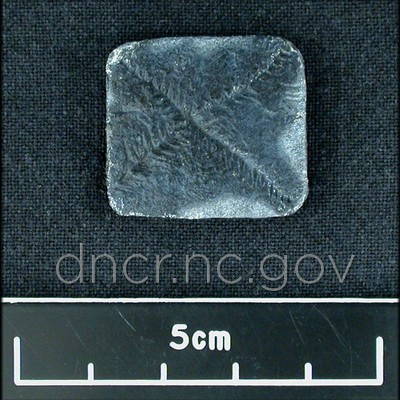 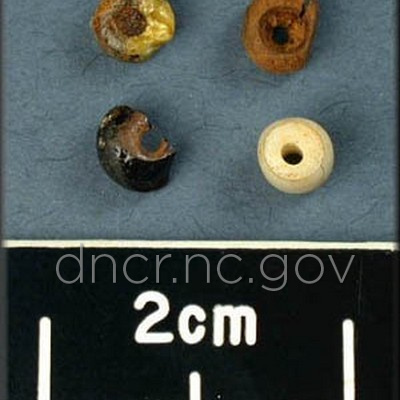 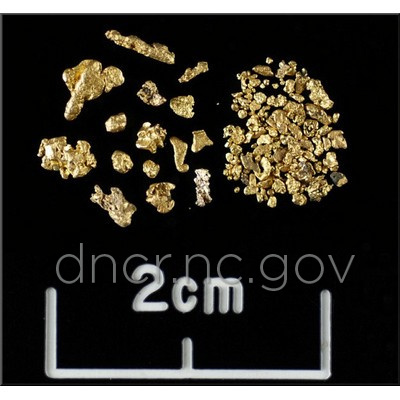 Clothing, jewelry, smoking, items used gaming and musical activities and currency for the crew, officers and passengers constitute the artifacts recovered that were at one time personal possessions of those aboard the Queen Anne's Revenge. 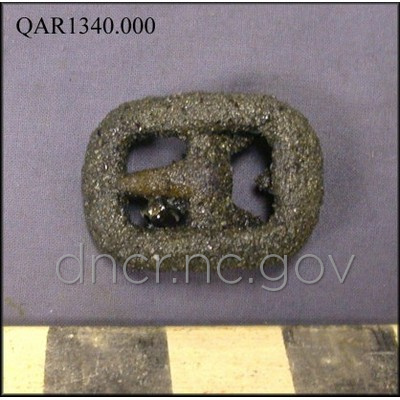 Browse the images below to see the different kinds of personal items sailors and others would have had aboard the QAR. 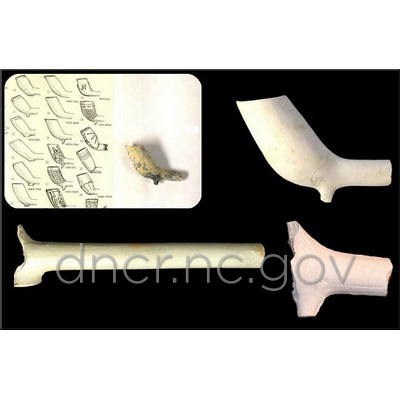 To see more on personal arms, check out the Arms and Armament section.